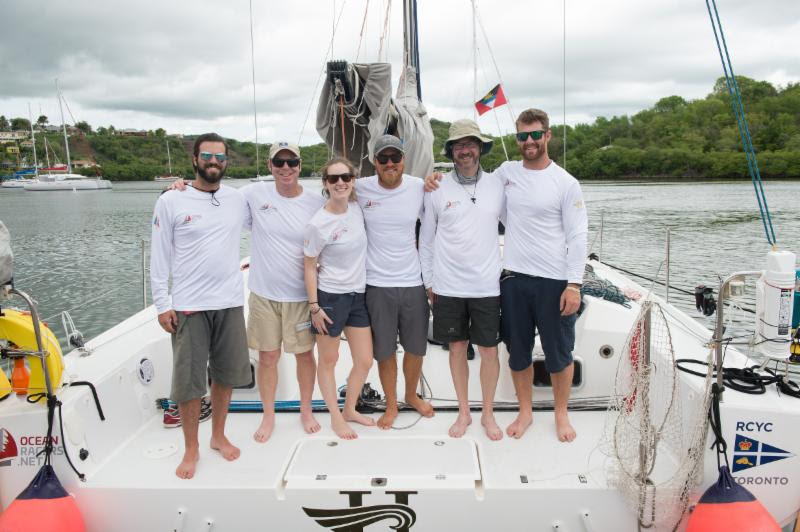 By 1000 ADT May 19th, five more yachts had completed the Antigua Bermuda Race, with two of those teams making the provisional podium for the race overall. The Royal Bermuda Yacht Club was a popular venue last night as well over a hundred sailors gathered to share a few Gosling’s Dark ‘n Stormies and tales from their Antigua Bermuda Race. 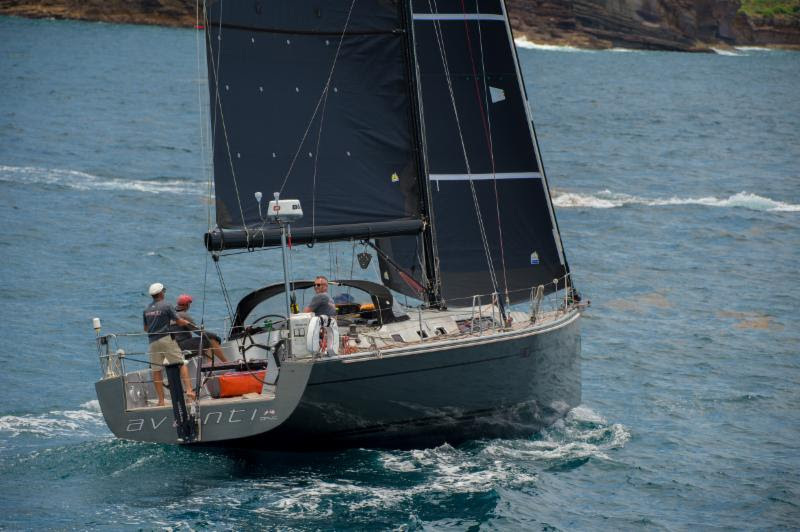 At dawn on Friday May 19th, Jeremi Jablonski’s American Hanse 43, Avanti crossed the finish line off St. David’s Light, Bermuda and the crew were delighted to find out that they were provisionally in second place overall for CSA and IRC. “Fantastic!” exclaimed Jablonski after finishing the race. 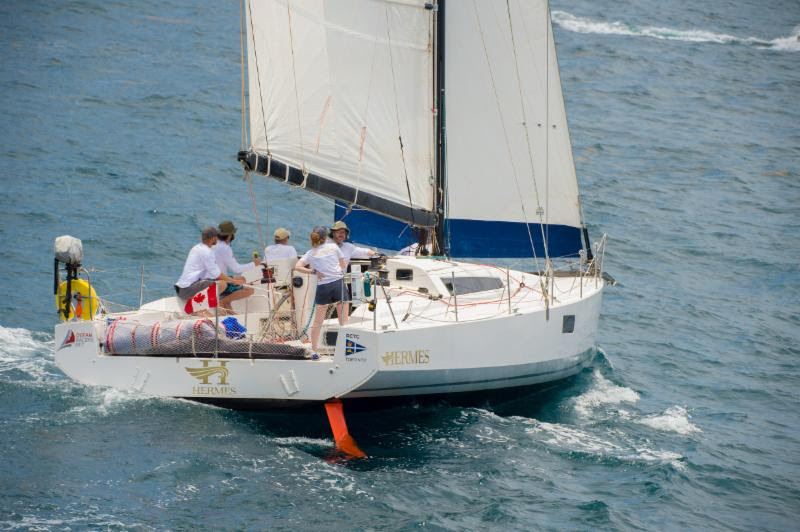 “It is a surprise because we have never raced in such a diverse fleet, so it is difficult to set your expectations when you are racing Volvo 70s, schooners and family cruising boats. The weather had a tremendous impact on the performance of the fleet. 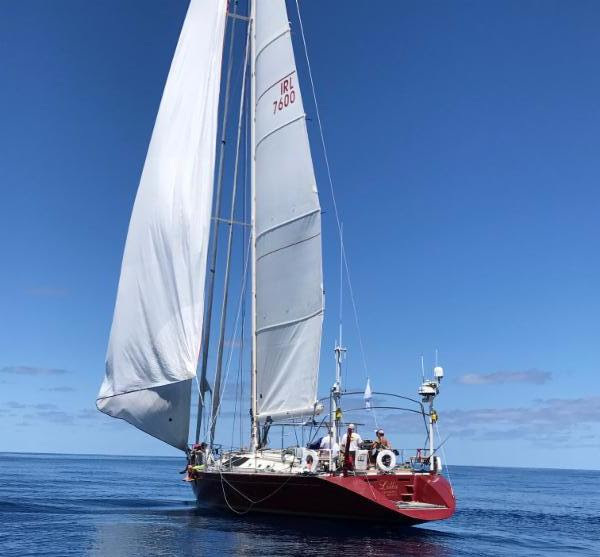 “Lilla’s sweet spot is 17 knots of breeze reaching, so we were quite impressed that she was doing so well downwind with spinnaker. Deep downwind is tricky, and we take a rating hit for poling out the asymmetric and that paid; we were making wind speed and sometimes harder, which was very rewarding. The crew work was fantastic. 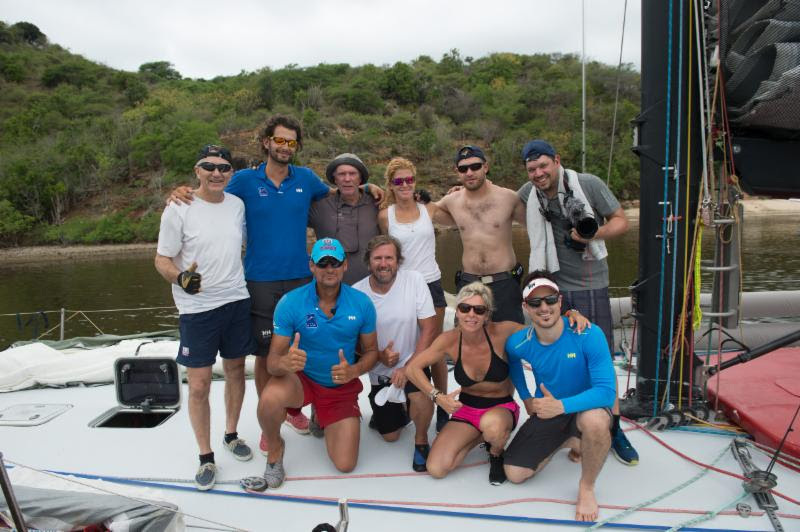 Seven of the crew had done the RORC Caribbean 600 together and many of us had done the Fastnet and Middle Sea Race together, and we really knitted in this race and the performance just got better and better. 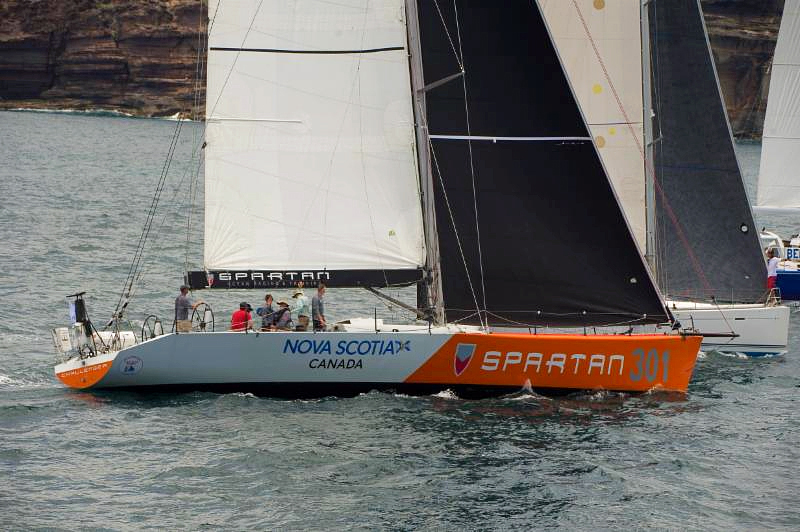 Congratulations to the three Canadian teams that have finished the race: Gilles Barbot’s French Canadian Volvo 60, Esprit de Corps IV, Chris Stanmore-Major’s Nova Scotian Whitbread 60, Challenger and Morgen Watson’s Pogo 12.50, Hermes from Calgary, Alberta.